Retraining courses play a vital role in keeping drainage engineers up-to-date with the latest equipment and, perhaps more importantly, provide a refresher on using high-pressure equipment safely in a range of hazardous environments. 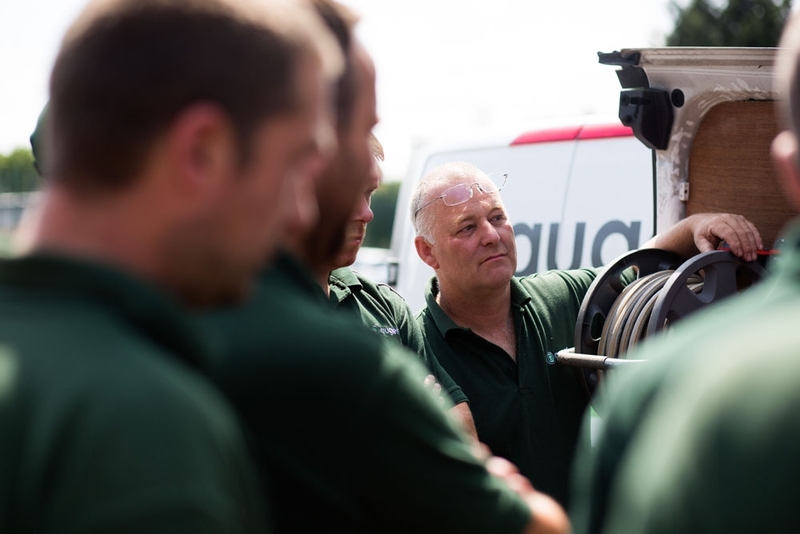 For Auger, an independent drainage specialist serving the insurance industry, remote training course provided by Andy Guest Jetters have proved successful on several levels. Nicola says the benefits of Andy Guest attending the open days are twofold. While the meeting is taking place the mobile servicing team is able to carry out servicing on the jetting equipment of engineers in attendance. Auger has recently started commissioning the Andy Guest 1-Series jetter as a replacement for old jetters. 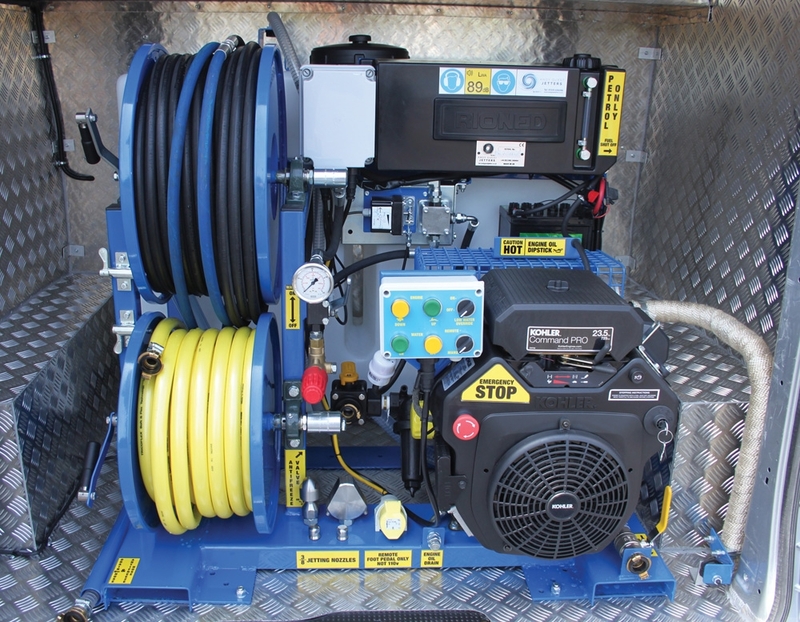 The petrol-engined unit produces 3000psi @ 8GPM performance and uniquely features an electronic control panel. Its compact design means it is small enough to in the smallest commercial vans. Established in the North West, Auger is one of only two companies in the UK that are WRc approved in accordance with the Drain Repair Book – the insurance industry standard for surveying and repairing domestic drainage systems. Next year the company celebrates its 25th Anniversary.